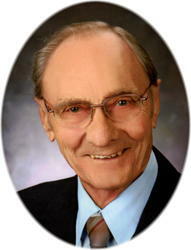 Graveside services celebrating the life of Glenn Stewart Danzeisen will be at 11:00 AM on Friday, February 8, 2013 at Minnesota State Veterans Cemetery in Little Falls. Chaplain Gregg Valentine will officiate. 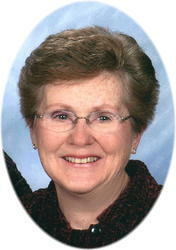 There will be a visitation for Martha from 9:00 to 11:00 AM Saturday morning at the church prior to her service. There will be a visitation from 5-9PM, Friday, February 1st 2013 at the Miller-Carlin Funeral Home in St. Cloud. There will be a time of sharing service that starts at 7PM Friday evening. There will be a gathering time prior to the service Saturday morning at the church from 11-12PM. 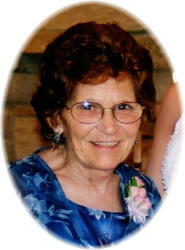 There will be a visitation for family and friends from 5:30-8:30 PM on Thursday, January 24, 2013 at Gloria Dei Lutheran Church in Cold Spring, with a prayer service at 8pm. 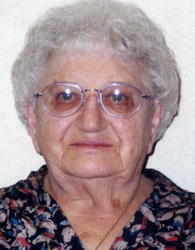 Funeral services celebrating the life of Lois M. Haag will be held at 11:00 AM on Friday, January 25, 2013. There will be a visitation from 4-8PM TODAY, Wednesday, January 23th at the St. Stephen Catholic Church Hall and again from 10AM until the time of the service Thursday morning. Christian Mothers will pray the rosary at 6PM, and a parish prayer service will take place at 7PM at the church hall. Mass of Christian burial celebrating the life of RoseAnn Omann, age 87, of St. Stephen will be 11AM, Thursday, January 24th 2013 at the St. Stephen Catholic Church in St. Stephen. Father Robert Harren will officiate and burial will take place in the parish cemetery following the service. There will be a one hour gathering time prior to the service Saturday, February 2nd at Bethlehem Lutheran church. 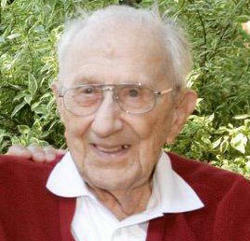 A memorial service celebrating the life of Russell Clark Stemm, age 105, of St. 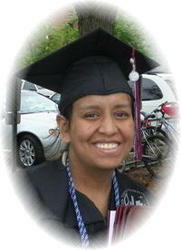 Cloud will take place at 11AM Saturday, February 2, 2013 at Bethlehem Lutheran Church in St. Cloud. Pastor Dee Peterson will officiate and burial will take place at Rosehill Cemetery in Menlo, IA at a later date. There will be a visitation from 4-8 PM Friday, January 25th at St. Francis Xavier Catholic church, and again from 10AM until the time of the service once again Saturday morning at the church. Parish prayers will take place at 7:30PM followed by the Christian women praying the rosary Friday evening at the church. 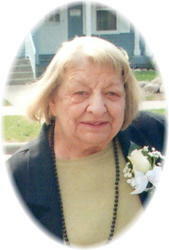 Mass of Christian burial celebrating the life of Rita Marie Schaefer, age 80 of Sartell will be at 11AM Saturday, January 26th 2013 at St. Francis Xavier Catholic Church in Sartell. Father Tim Baltis will officiate and a private family burial will take place Monday at Assumption cemetery. 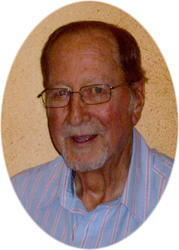 There will be a visitation from 9:30-11AM Saturday, January 19th 2013 at the church prior to the funeral mass. 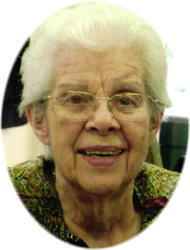 Mass of Christian burial celebrating the life of Rita Vos, age 77 of Holdingford will be 11AM Saturday, January 19, 2013 at The Church of All Saints Catholic Church-St. Mary. Father John Paul Knopik will officiate and burial will take place in the parish cemetery following the service. There will be a visitation for family and friends from 4:00-8:00 PM Tuesday, 15, January, 2013 at the Miller-Carlin Funeral Home in Albany and again after 10:00 AM until the time of service Wednesday at Immanuel Lutheran Church.